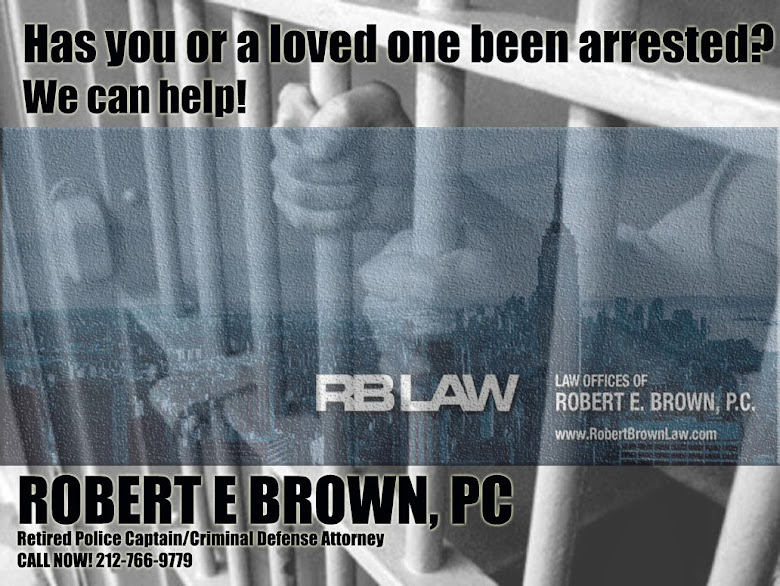 Everyone should realize that Driving While Intoxicated (DWI) is a serious matter. 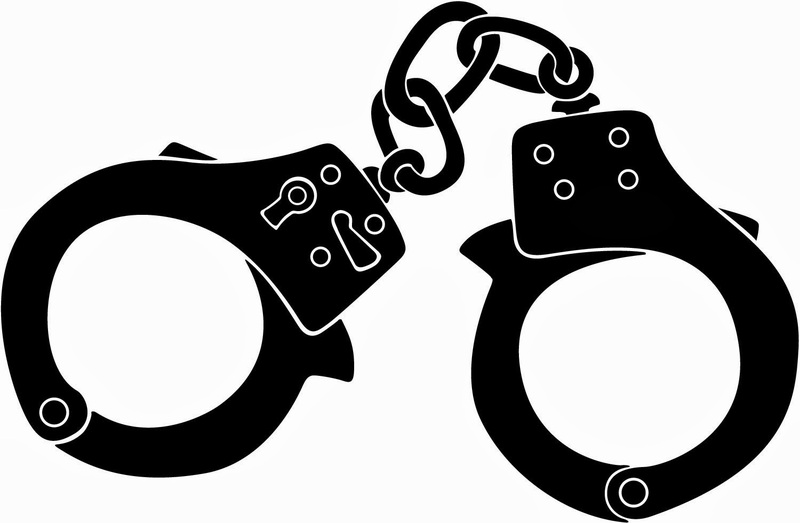 In many ways, DWI is a crime where the defendant’s punishment is primarily monetary. There are surcharges, drunk driving program classes, insurance hikes, etc. Depending on the blood alcohol content of the driver and the circumstances of the vehicle stop, a driver may escape a simple DWI without a criminal conviction. Few people are even aware of Leandra's Law also known as the Child Passenger Protection Act, which makes making DWI an automatic felony for the first offense to drive drunk with a person age 15 or younger inside the automobile. Any person operating a motor vehicle while intoxicated and transporting a child is guilty of a Class E Felony punishable by up to four years in prison, a mandatory ignition interlock device for a term of at least six months and a 12 month driver’s license suspension. Don’t drive drunk – especially with kids in your car.